Do you know those days in summer that you go outside and you could swear that it's fall already? 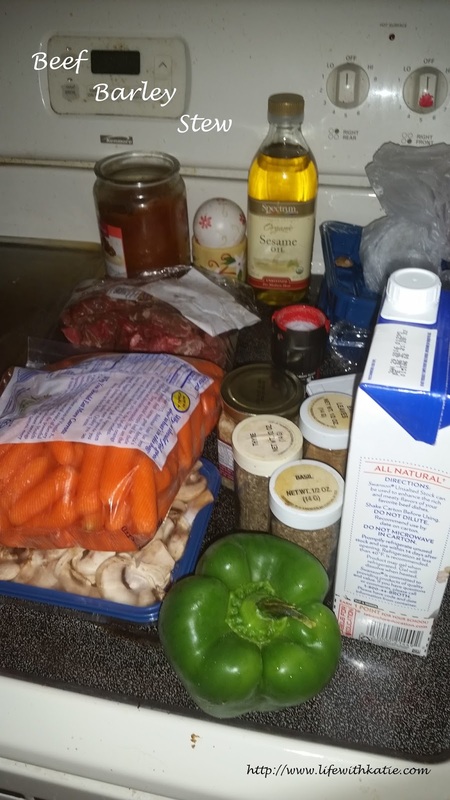 This recipe is perfect for those days! Personally, I'm not a soup/stew on a hot day kinda girl, but I love them when the weather is cool. Nothing seems to work better to warm you up! Luckily for you (and for me! 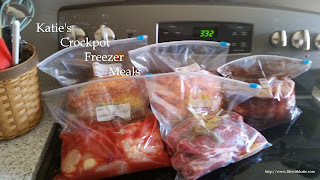 ), this one will be in the freezer just waiting for you to thaw it out and to toss it into the crockpot! Plus, this is the perfect way to get rid of those odds and ends that we all find in our crisper drawers! 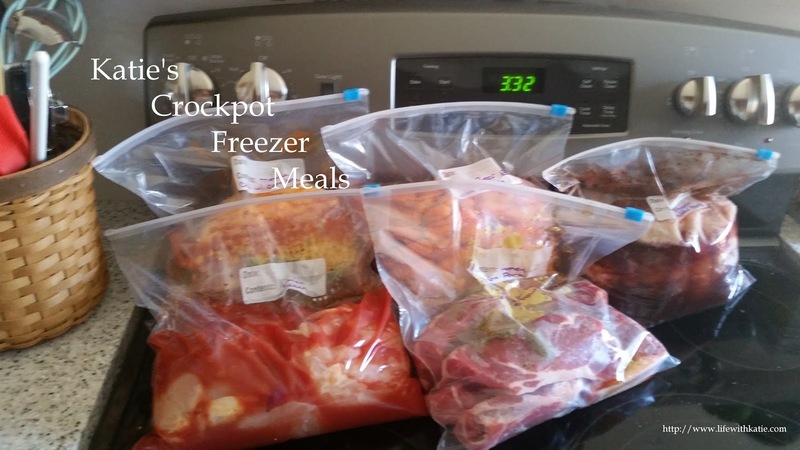 Place all of the ingredients into a gallon size freezer bag. Squeeze out remaining air, seal and freeze. Cook on low 8-10 hours. Remove bay leaf prior to serving.